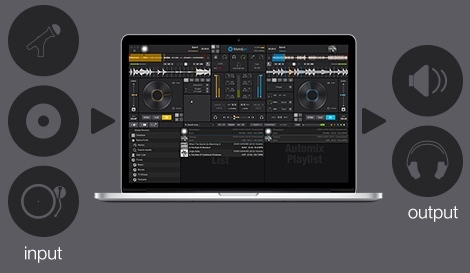 Mashup tracks, mix videos or karaoke and make song transitions with the greatest of ease. 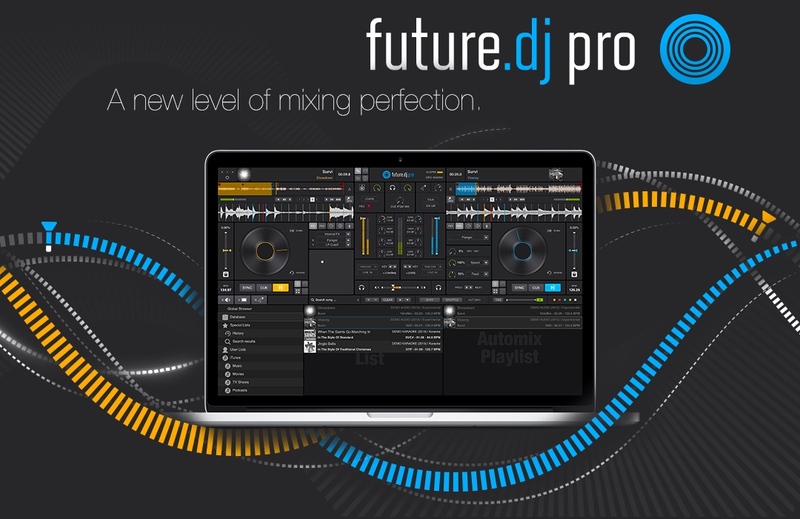 Thanks to the much improved audio and video engines as well as the software’s intuitive design and flexible features, you will be able to achieve any level of mixing complexity. 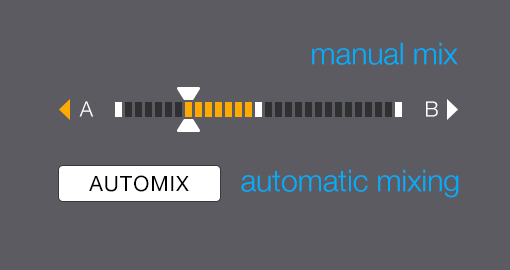 You can also sit back and Automix an entire party, simply by activating the powerful Automix function. 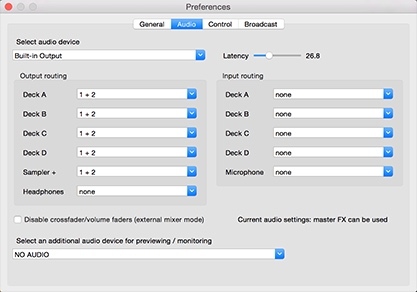 You can configure advanced audio routing using up to 8 inputs and outputs. You can use a microphone or turntables and CD players. Monitor/pre-listen each of the decks and samplers in headphones. 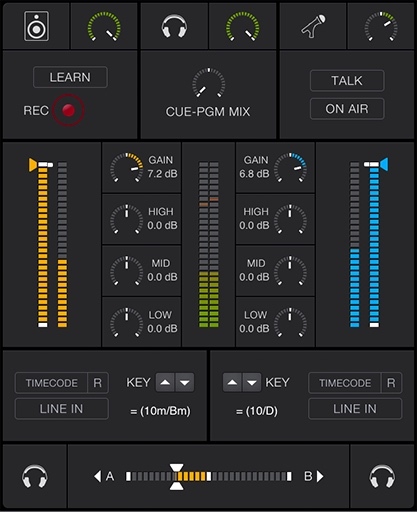 Adjust the gain and equalizer or set the volume for each of the decks. 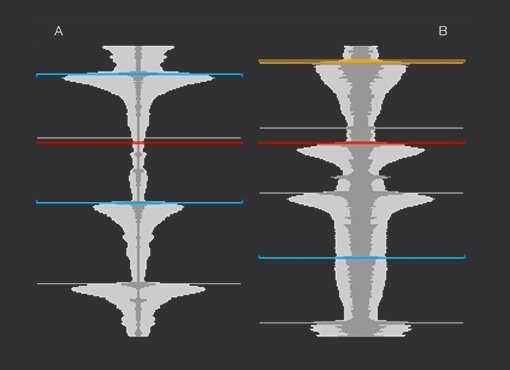 A glance at the VU-meters allow you to view the signal strength. Display your video mixes to an external monitor, projector or TV. Apply video effects and transitions. You can preview each video deck or the master video mix separately. 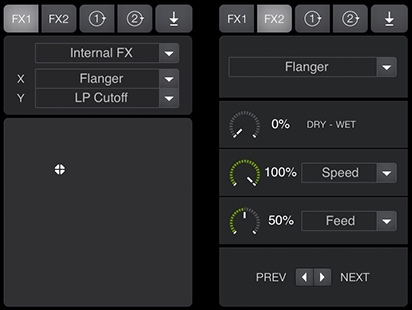 Make realistic turntable effects such as disk spin, scratch, reverse, play, brake, mute, fine-tune cue-points and even ‘reverse spin and play’ effect. 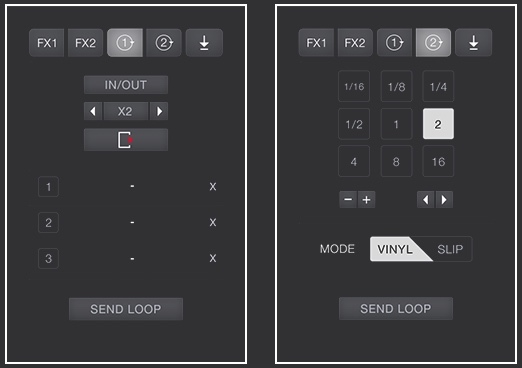 To achieve these you can use your hardware controller (jog-wheels) or a turntable (using the improved timecoded-vinyl engine). A mouse works too if you want to use the virtual jog-wheels or waveform displays.